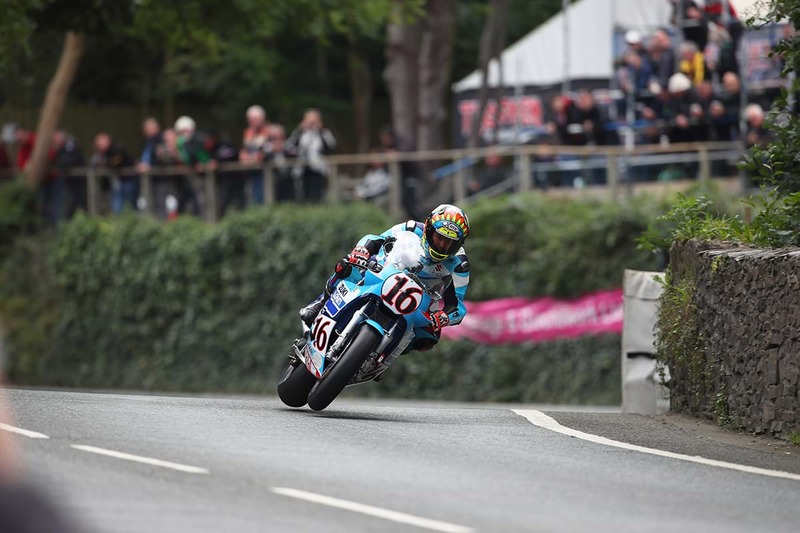 It was disappointment for Team Classic Suzuki on the Isle of Man for this year’s Classic TT, with retirement for the RG500 and XR69 in Monday’s Superbike race. Despite the constant threat of inclement weather, the limited practice was positive, with Danny Webb on the RG500 and Phil Crowe on the XR69 completing laps and feeling confident ahead of the race. Sadly, both machines failed to finish, with a clutch problem hampering the XR69, while a blown head gasket caused the RG500’s retirement. 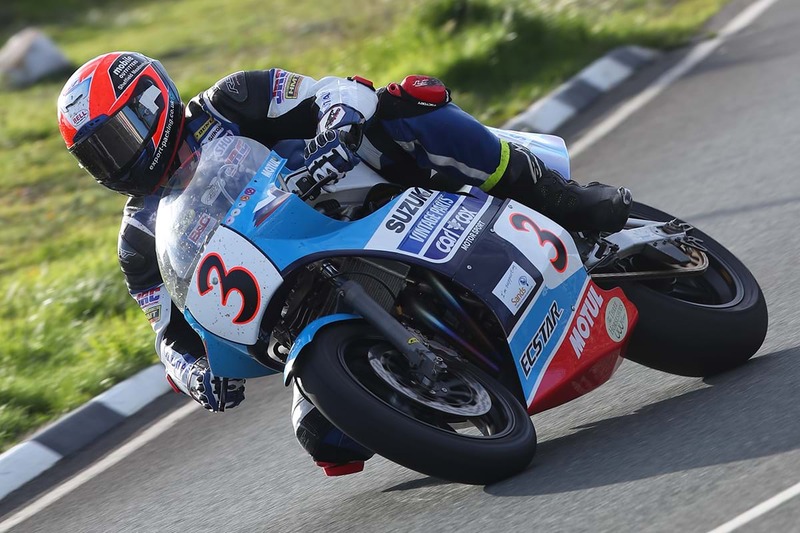 However, Carl Cox Motorsport along with event newcomer Jay Lawrence raced the Team Classic Suzuki Katana, finishing the race in 21st place. The bike - which was last raced at the Oschersleben Speedweek and won the Superbike class in the event’s four-hour race - finished the race with an average speed of 109.285mph. 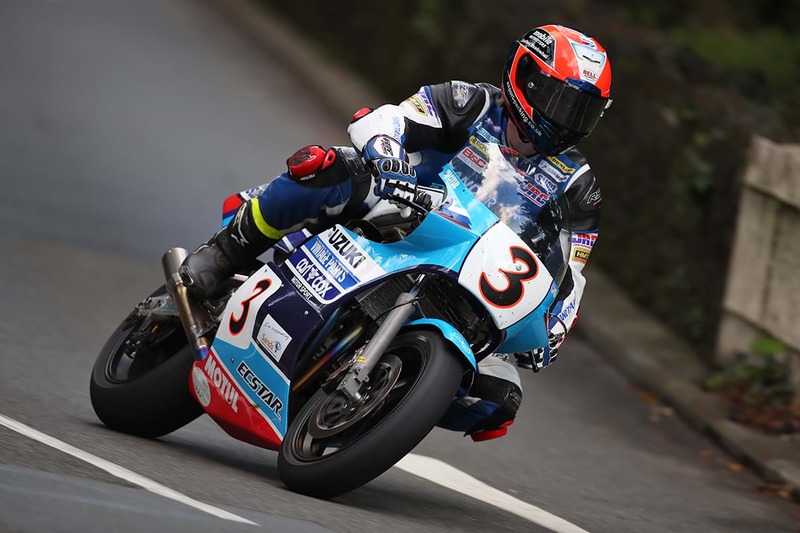 Danny Webb said, "Unfortunately we only managed one lap in the race. We had a bit of water in the overflow bottle and had to retire the bike with a blown head gasket. It’s a real shame but we were racing a 35-year-old motorcycle and these things can happen. "But apart from that we had a brilliant weekend and getting to ride an RG500 around the Isle of Man was fantastic, and the team have been great as always. The bike handled fantastically well, we didn’t even touch the suspension here. "We managed a 115mph lap in practice, from a standing start. If the weather hadn’t caused the issues with the schedule, we definitely would have gone faster, and could have ironed out some more issues. But we’re home safe and smiling, hopefully we can improve the bike and come back next year and get that lap record." Phil Crowe added, "We had a cracking weekend really. In all honesty the bike was immaculately prepared, everything was perfect, and practice went well. But in the race it was one problem that stopped us. "I got off the line well and felt good but by Crosby I noticed a bit of clutch slip, and at Glen Helen it was obvious it was a bigger problem. I tried adjusting the free-play but ran deep into the 11th as I had no engine braking. I nursed it to Ballaugh and parked it there sadly. It’s a shame, but it’s been really enjoyable and great to work with the team." 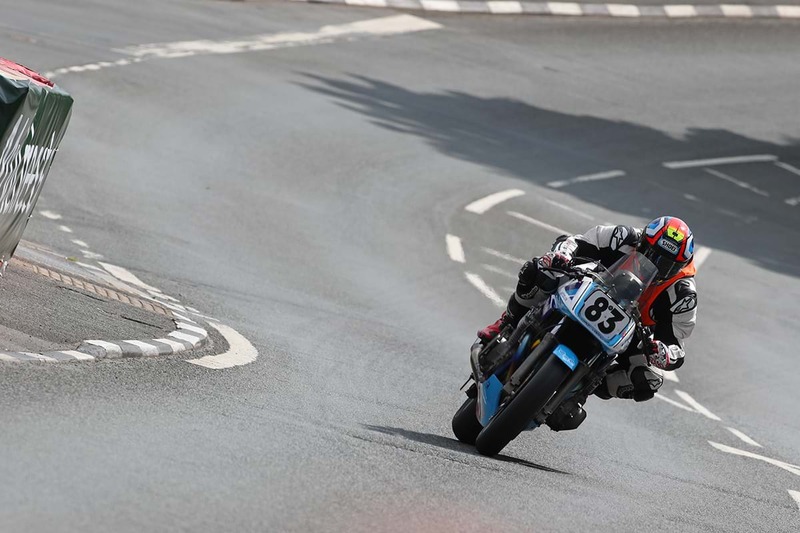 Carl Cox Motorsport's Jay Lawrence said of his race on the Katana, "We got away to a pretty steady start but I had some people up the road as a target for me to chase. I started to struggle with my arms and wrists early on too but I relaxed into it and it got better and easier after that. "On the lap coming into the pits I passed an accident an Keppel Gate which threw my rhythm a little bit but the pit stop was incredible. The guys did a great job and we made up loads of time. I was well behind someone on the way in and came out right on their tail which gave me another target. "The last lap was quite relaxed, I had a good flow, caught and passed a few people and just enjoyed getting round. The Katana ran amazingly all race, all the way through, and it was only me holding it back. But I’m really happy with everything, the bike was brilliantly prepared, and it was a great experience."